PRINTEMPS seeks to simultaneously communicate the romantic optimism of Spring and the season’s characteristic industriousness necessary to cultivate its opportunity. The collection primarily does so by exploring a daintier silhouette, one that while elegant, is deeply influenced by utility. PRINTMEPS narrates the story of such an individual - an industrious, elegant urban professional - emerging from their winter reclusiveness, relieved and anticipating the warmer weather. This wonder slowly dissipates as societal realities remind this young adult, that work must be done to realize the season’s promise. 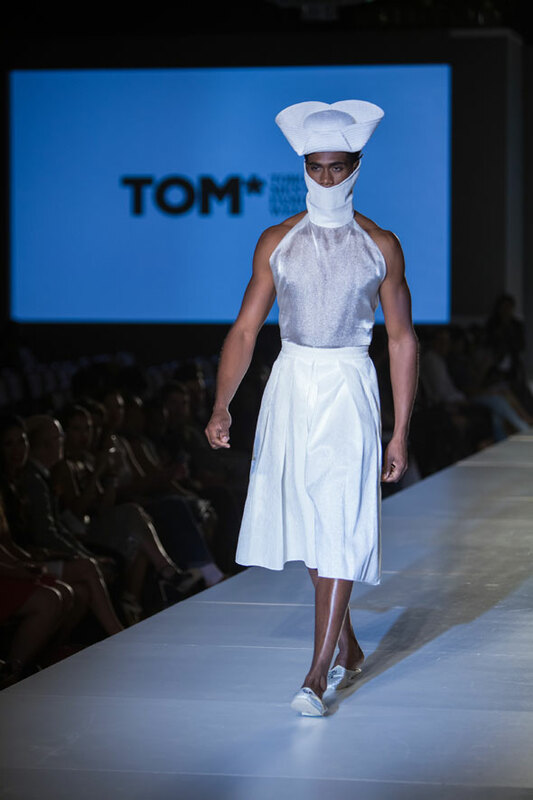 Aesthetically, this collection is inspired by the Herero people, a Southern African tribe who as a community embody their anti-oppressive framework through the “appropriation” of the antiquated costumes of their historicized oppressors. Similarly, Dennis Rodman - a second aesthetic influence for PRINTEMPS - utilized flamboyant stylization to subvert prescribed masculine narratives, while still working to dominate NBA court culture. 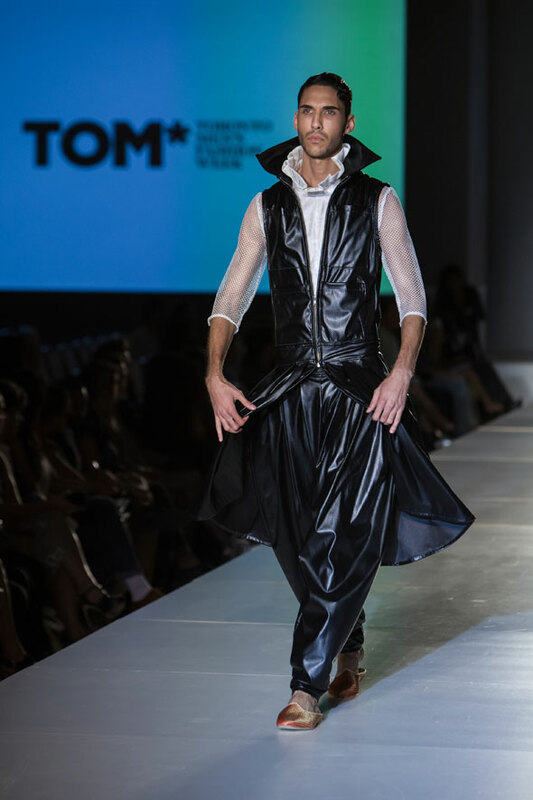 Both these influential stylizations - one trans-temporal and the other trans-gender - speak directly to the dainty yet utilitarian ethos of this new, directional body of work.